Castle Lodge have visited us several times and we have only been there once so it would be great to swell the numbers. 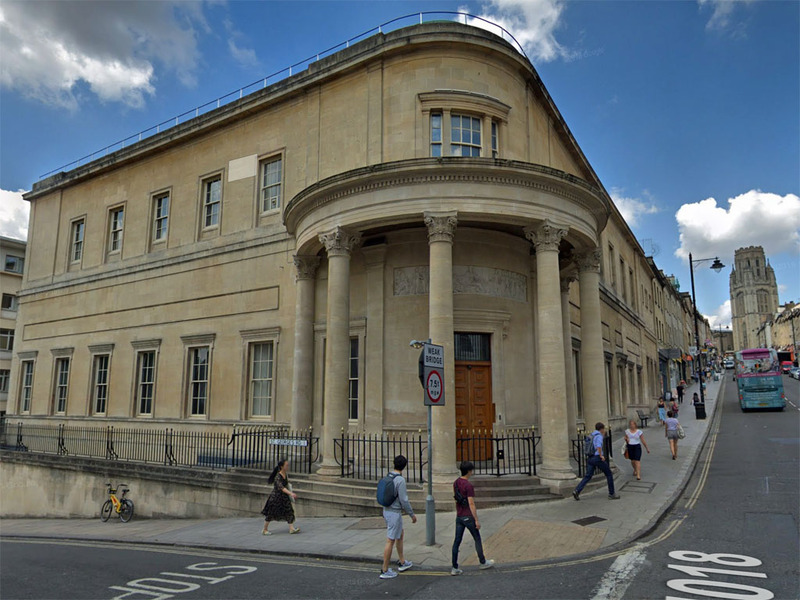 The Bristol working is quite different to Emulation and for those who haven’t been to Freemasons’ Hall in Park Street I am sure you will be impressed. Warranted on the 5th May 1948 and Consecrated on the 14th July 1948, the Castle Lodge meets on the third Tuesday in each month (except for June, July and August) and holds its Installation at the September meeting. Those interested in attending the Castle Lodge meeting as part of the Fraternal visit, please contact the secretary.